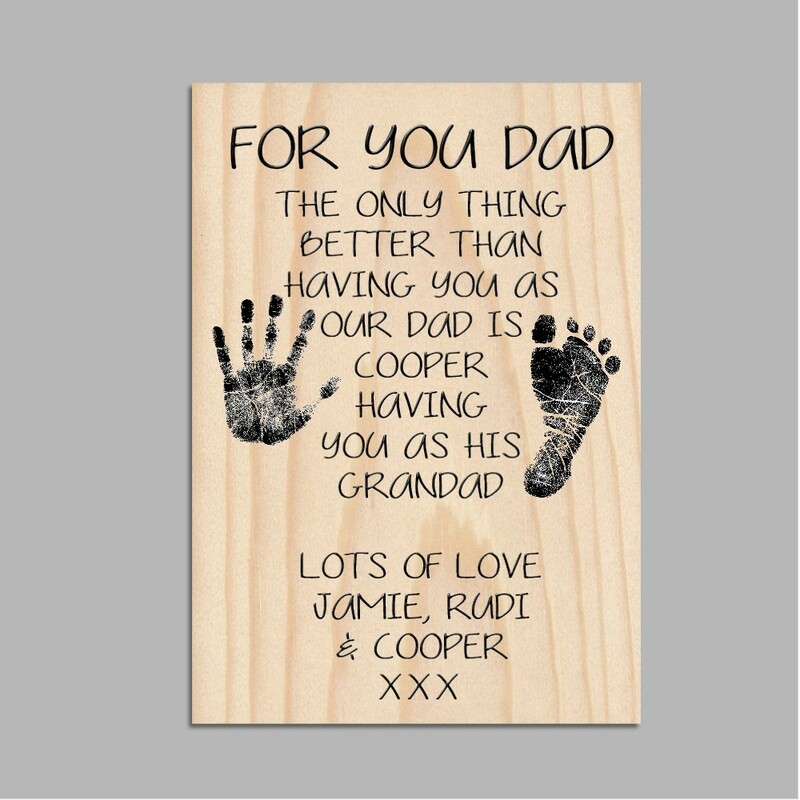 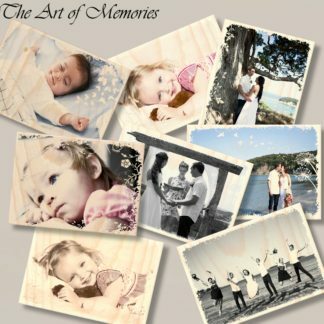 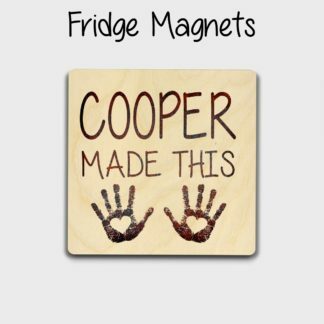 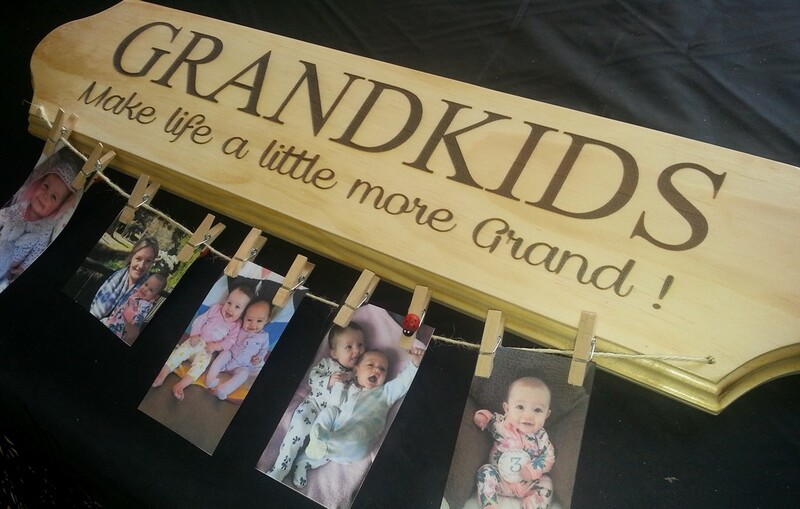 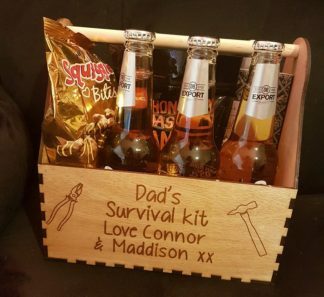 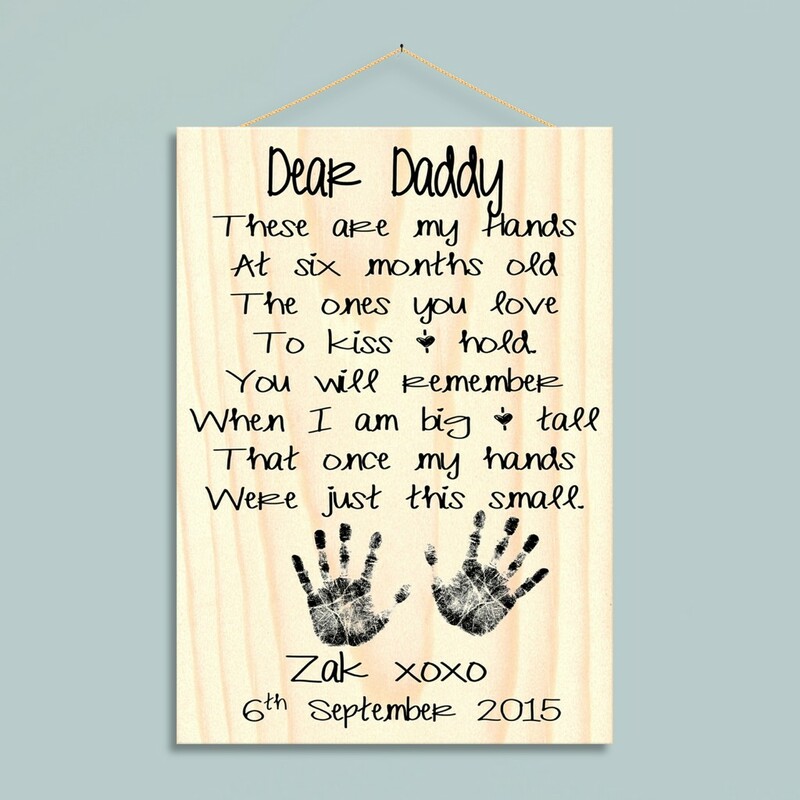 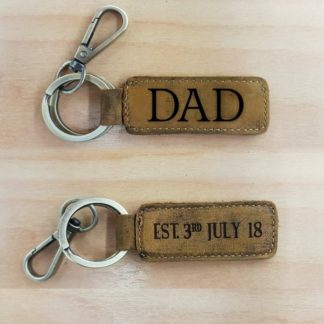 Dads are pretty special and it is always nice to know that a gift was made with thought and the personal memories of being a father. 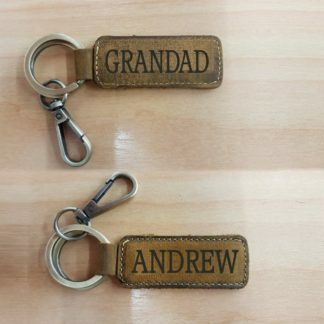 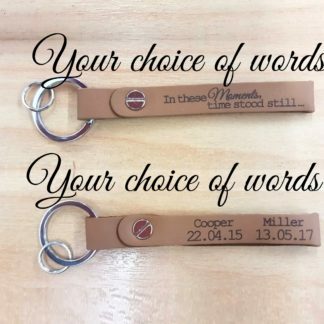 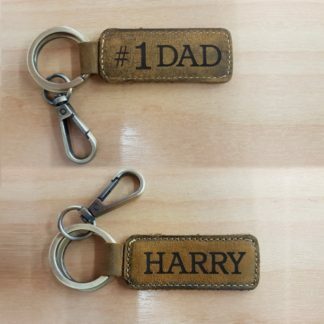 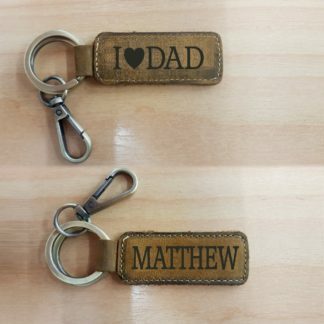 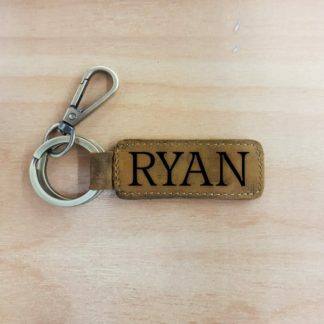 Leather Keyring style # 2 …. 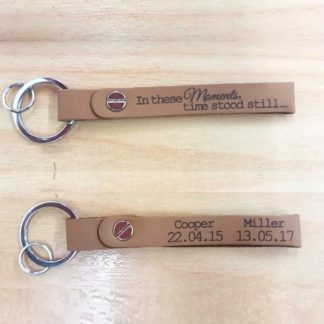 In these Moments ….